Chennai Super Kings (CSK) qualifies into IPL 2015 Final against MI on 24 May! Finally, CSK qualifies into Indian Premier League 2015 final match and the final match will be played on Sunday, 24 May 2015 at Eden Gardens, Kolkata. 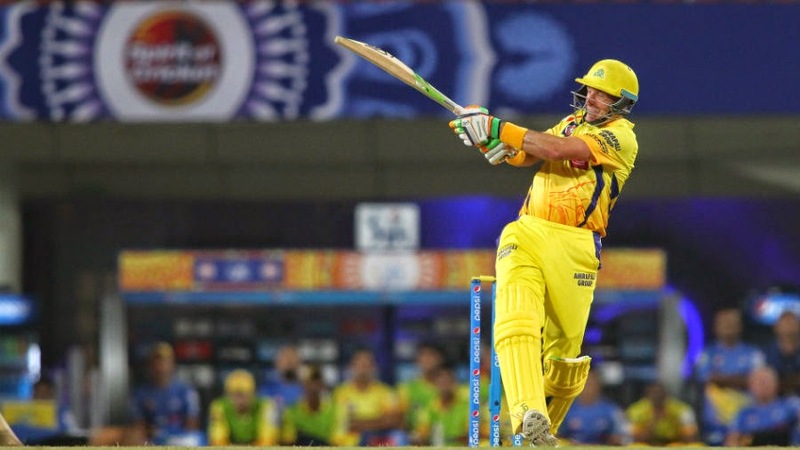 Chennai Super Kings (CSK) qualifies into IPL 2015 Final against MI on 24 May. 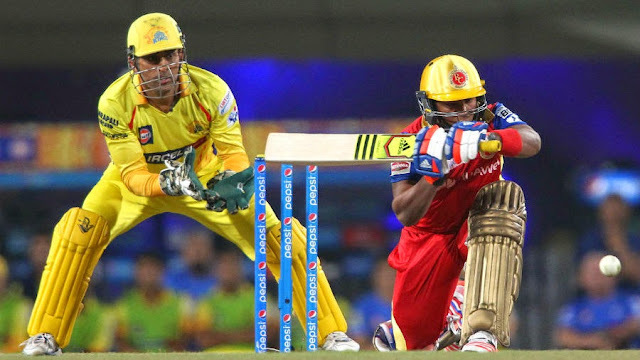 CSK won the qualifier-2 IPL match against RCB by 3 wickets. 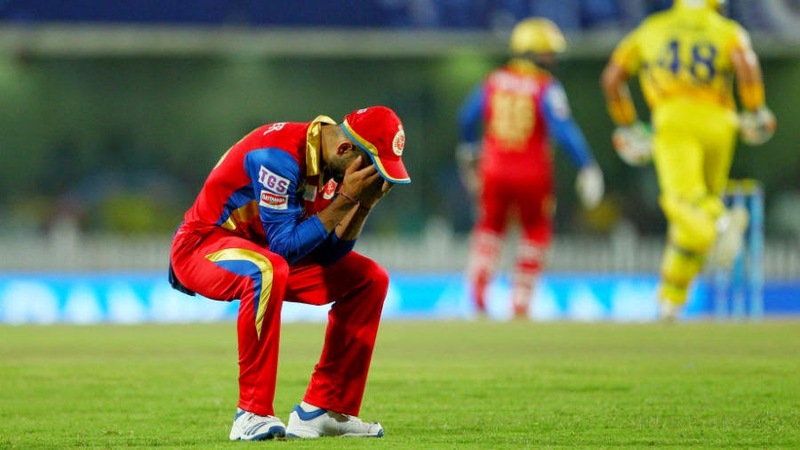 Kohli: I thought we were 15-20 runs short. Credit to the CSK bowlers. They squeezed us. Good recovery from DK and Sarfraz. But again CSK were too good with the bat. I always think low totals were very tricky. Against top-quality sides like CSK, you have to grab your chances whey they come your way. It would have been a different result had we held onto our chances. I don't think the dew played much of a role. It stayed the same. I am proud of the way we fought it out. The team that was better on the day and showed composure has gone to the finals. 11:41pm: Ashwin pumps his fist. So does Raina in the dug out. Super Kings lost Smith cheaply in the chase and were jolted further when Faf du Plessis and Suresh Raina fell in a space of three balls. However, Michael Hussey brought his experience to the fore, steering a tense chase with 56 before top-edged a pull to short fine leg. MS Dhoni then chipped in with 26 off 29, aided by a couple of lusty clubs from Negi, as CSK squeaked home in another last-over finish. Patel to Ashwin, 1 run, Chennai Super Kings set up final clash with Mumbai Indians. Fuller and on middle, Ashwin advances down the track and picks it away behind square on the leg side. 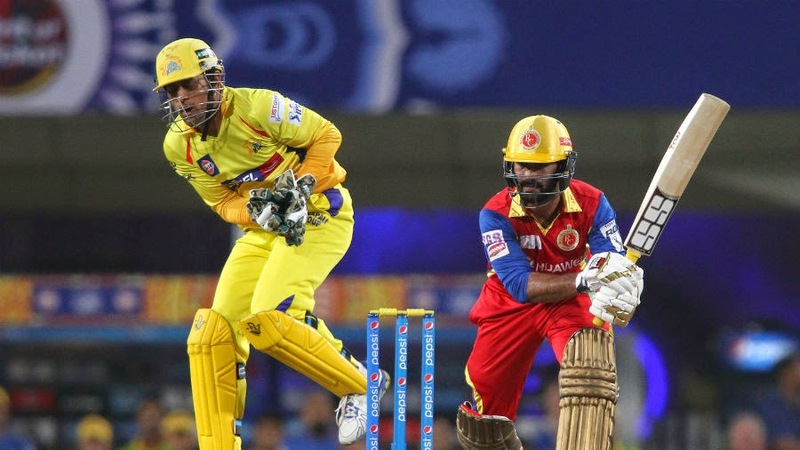 CSK vs MI IPL 2015 Final match details will be completely given on this site!